What keywords are to SEO, hashtags are to Twitter. In order to boost the probabilities of your posts being seen, you will want to leverage the power of relevant and high performing hashtags. 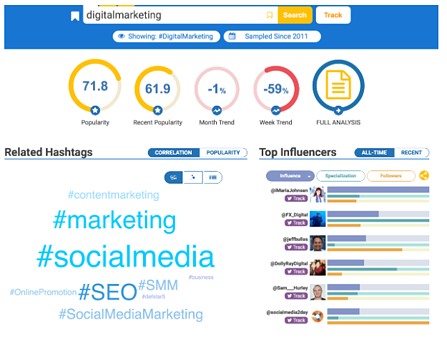 One of the best tools out there to help you monitor, find, and analyze top hashtags in your niche is Hashtagify.me. All the above have one ultimate goal; to increase the reach, visibility, and discoverability of your tweets. Similarly to email A/B testing, A/B testing for tweets is an excellent way to see what resonates the most with your audience. There are three main parameters to test for; post body, image, and hashtags. Quick tip: For the best results only test one variable at a time. If you test for more than one parameter, it will be difficult to ascertain which drove the higher response. By finding what works best with your audience, you will be able to understand more about them, about what they like to consume, and about the language they use to help you get your message across. 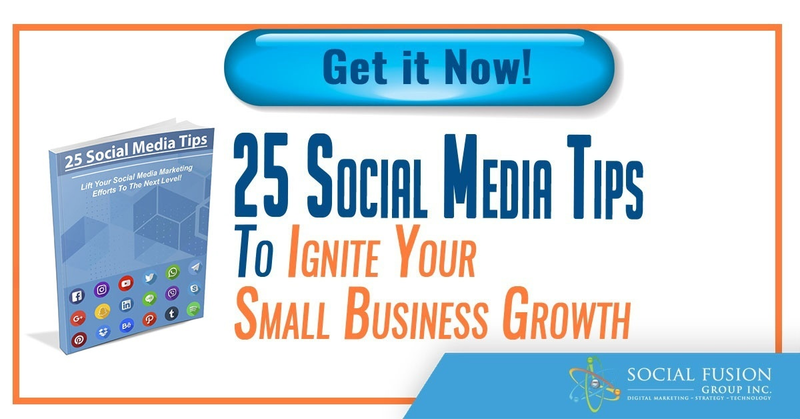 In turn, this will increase engagement with your posts and might even start to bring more traffic to your site as you get your audience more and more interested in your brand and content. According to Twitter, using actionable keywords can increase clicks by an average of 13%. These phrases can often make tweets more personable and can create a sense of urgency or enticement. 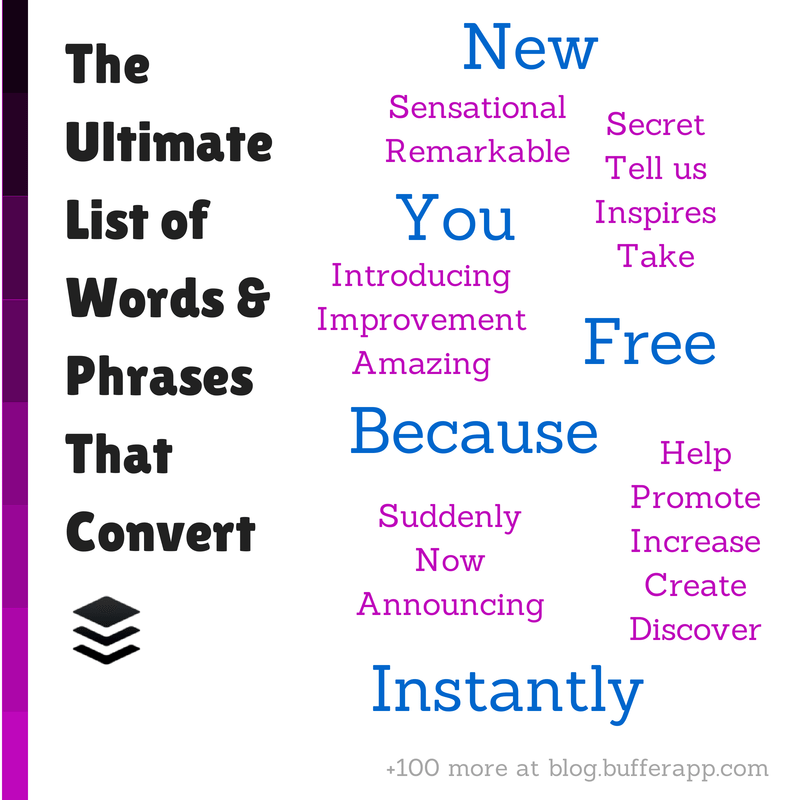 The above image is from Buffer in which they share 189 powerful words that convert. Every niche, company, brand, blogger, or social media persona have certain followers that stand out from the rest. 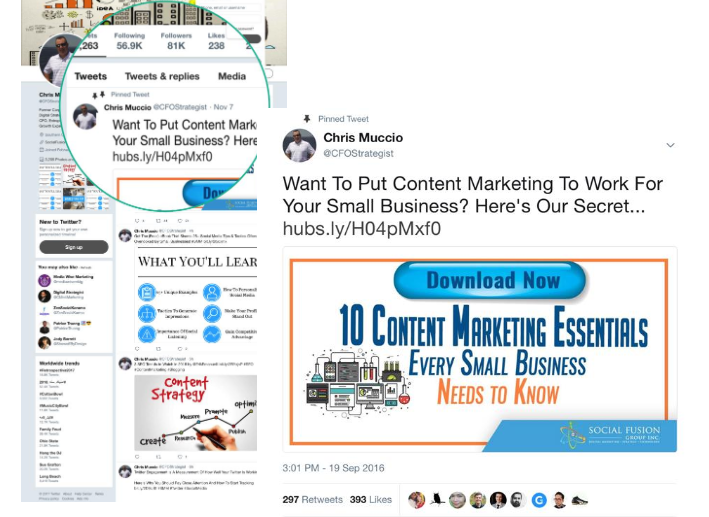 There are the followers that engage with every post, that link to, share, like, retweet, and comment on most (if not all) of your content on Twitter. So how can one find and monitor these individuals? One way to do it is to manually look at every post you have on a daily basis to see track engagement. While this can work, it is also very time consuming. Another easier (and more efficient) method is to use a tool such as SEMrush. 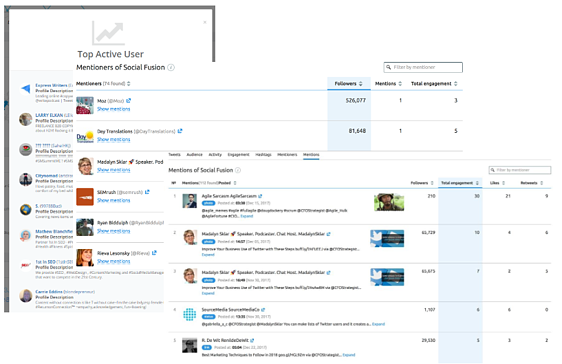 Such tools can quickly identify the tweets with the most interactions and engagement, as well as, who liked, shared, and commented the most. On the topic of loyal and engaged followers, these individuals are doing a great service by talking about your brand, content, and services to others, so why not reward them? You can potentially offer a discount code, a free deliverable (template or ebook), or any other offering as a token of appreciation. Oftentimes, some free insight is more than enough to give your followers more reason to engage with your content and/or click on a link provided. A great example of free insight can include sharing some tips and tricks that have worked for you or for highly respected influencers in your industry. 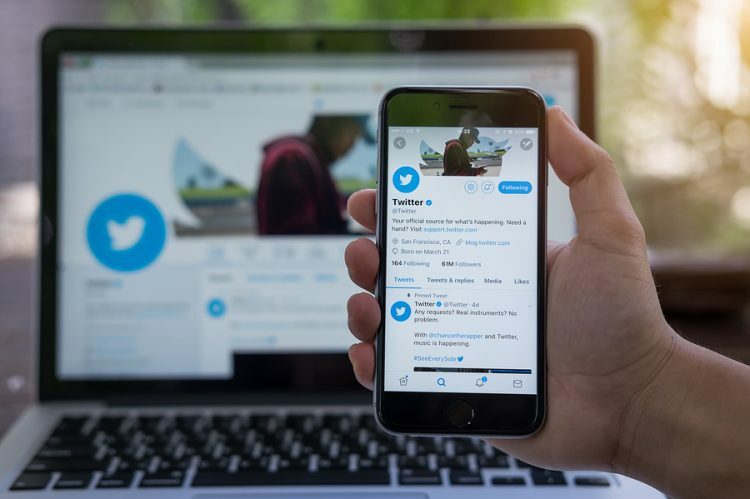 Pinned tweets are excellent at drawing user attention to a specific piece of content of your choosing since the tweet will always be at the top of your profile and likely the first thing visitors will see. 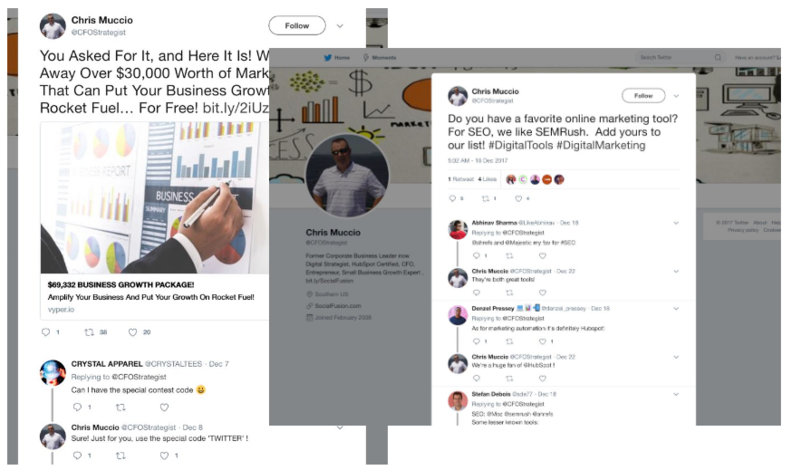 While you can pin anything you like, the best tweets to pin are those that link back to specific landing pages, or to pages linking to rich quality driven content that will provide value to your followers. This is one of the easiest and most effective tactics you can perform on Twitter. 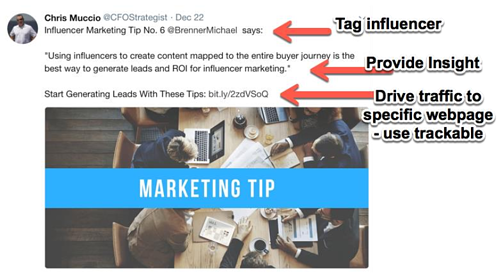 Simply pick a link that users are most likely to engage with, create an attractive tweet (paying close attention to the copy and imagery), and pin it to the top of your profile. Do you have any questions? Have you been using any tactics that have been working wonders for you? Let us know!